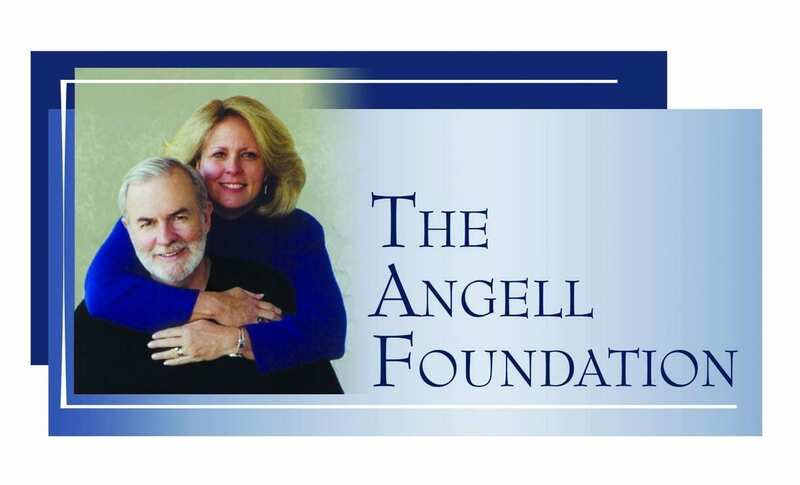 The Angell Foundation continues the philanthropic work of the late David Angell ’69 & ’94Hon. and his late wife, Lynn. A $2.8 million scholarship fund gift, comprising the largest component of The Angell Foundation’s $3.25 million Our Moment campaign commitment, will have a meaningful impact on Providence College students in perpetuity. David Angell ’69 & ’94Hon., the creative force behind iconic sitcoms including Cheers, Frasier, and Wings, established the David and Lynn Angell Scholarship Fund at PC in 1993 with a $105,000 gift, providing four students with awards ranging from $500 to $1,000 per semester. The foundation, created by the Angells in 1996, continues the philanthropic legacy — and commitment to Providence College — of David and Lynn, who died during the Sept. 11, 2001, terrorist attacks. The scholarship they created now supports 10 students with awards of $5,000-$11,000 per semester. Additional foundation support helps make possible Friar Foundations , a summer program that eases the transition from high school to college for approximately 30 PC students each year.